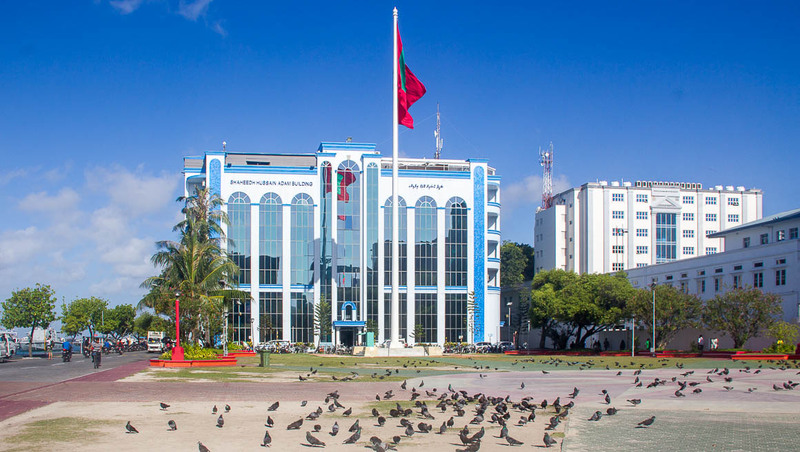 A lot of people say that there’s nothing to do in Malé, the capital of Maldives. But we, the curious travellers, wouldn’t let go of the opportunity to see what’s there in Malé. 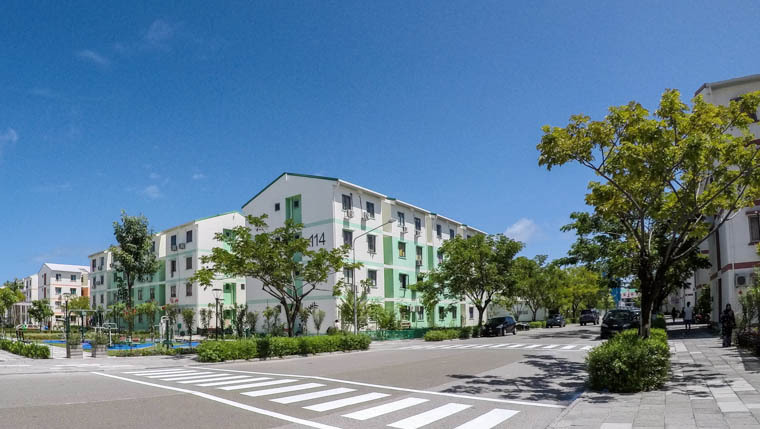 On our final day in Maldives, we checked out of our hotel in Hulhumalé, stored our luggage with the reception staff, and made our way from Hulhumalé to Malé with public ferry. Oh, Olhuveli. The day that we’ve been waiting for since we booked the plane ticket to Maldives finally arrived. 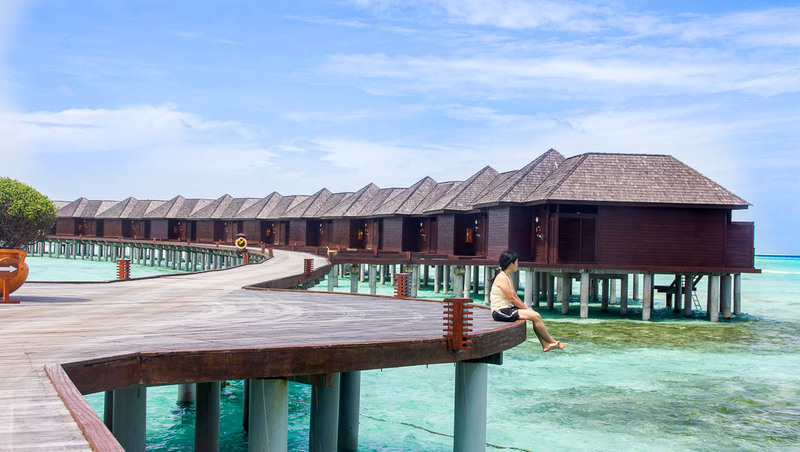 We’ve been dreaming about visiting a luxurious resort in Maldives for so long. 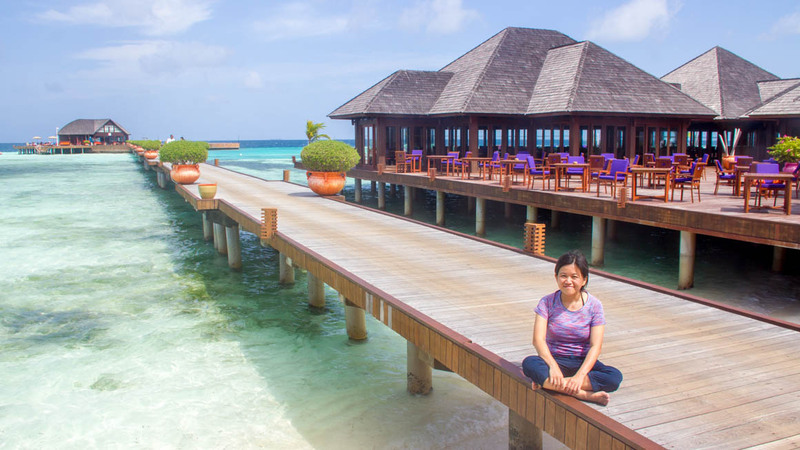 We knew we didn’t have the budget to stay in a water villa in Maldives, so the best thing we can do to experience the luxury of Maldives is to visit the resort on a day pass. 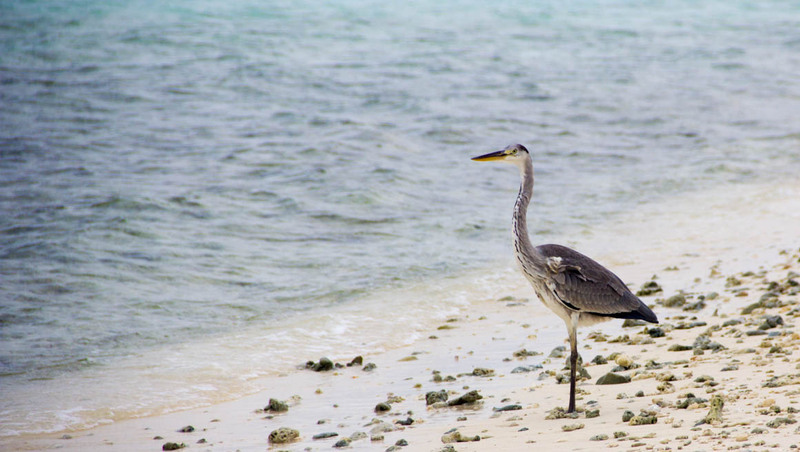 Should You Visit Maafushi Island in Maldives? When I was doing research to determine which island to visit, Maafushi came out way more often than any other island. 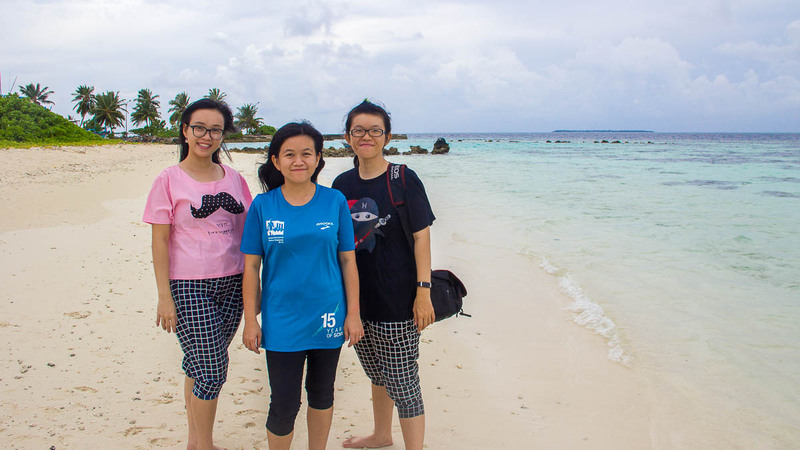 I had the impression that Maafushi is like the tourist hub for backpackers in Maldives, like Phuket. That, to me, is a good thing. But, Nomadic Matt said it was a horrible island as it has become too crowded with tourists and he would never return. He got me wondering, should I really avoid Maafushi? Hangnaameedhoo is a small local island located in the Alifu Dhaalu Atoll (or Southern Ari Atoll) in Maldives. 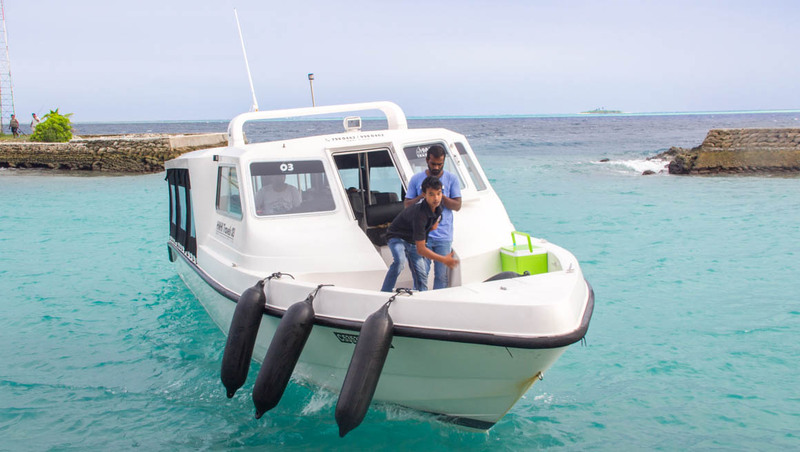 There are many ways to get to Hangnaameedhoo island from Male, including public ferry, speedboat, chartered speedboat and seaplane. Going to a new country for the first time could be nerve-wracking. I, too, was anxious to visit Maldives for the first time. 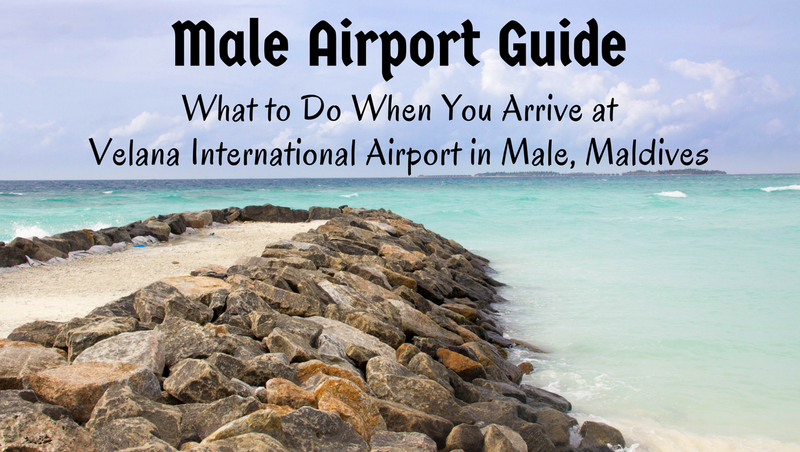 In this Airport Guide, I’m going to share my tips about the essential things to do when you arrive at Velana International Airport in Male, Maldives, to make your first day smooth. “You’re so rich!” That’s what people said when I told them I’m going to Maldives. I can’t blame them, that’s the impression people have about Maldives. And I’m going to prove them wrong! Planning Stage Planning a trip to Maldives for the first time gave me a lot of headache! 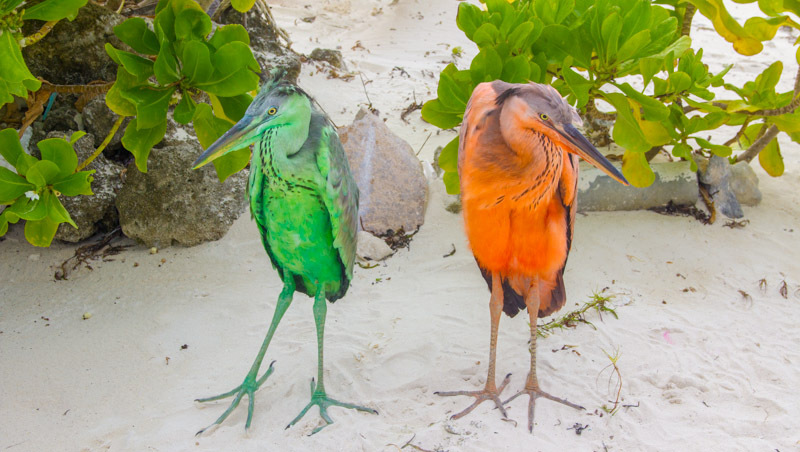 I knew I didn’t want to stay in resorts, so I began searching for local islands. But there are so many local islands, and most of them are located in different Atoll (chain of islands).